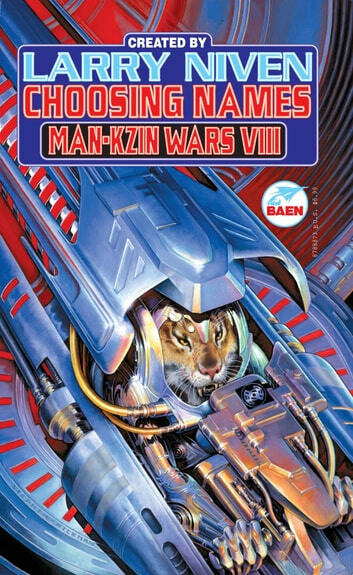 LARRY NIVEN’S KNOWN SPACE IS AFLAME WITH WAR! Once upon a time, in the very earliest days ofinterplanetary exploration, an unarmed humanvessel was set upon by a warship from theplanet Kzin—home of the fiercest warriors inKnown Space. This was a fatal mistake for theKzinti, of course; they learned the hard way thatthe reason humanity had decided to study warno more was that humans were so very, verygood at it. 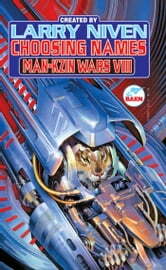 And thus began THE MAN-KZIN WARS. Now,several centuries later, the Kzinti are about toget yet another lesson in why it pays to be politeto those hairless monkeys from planet Earth.